There are special types of building wire, and THHN and TFFN wires belong to this category of wires. They conduct electrical power throughout a building. 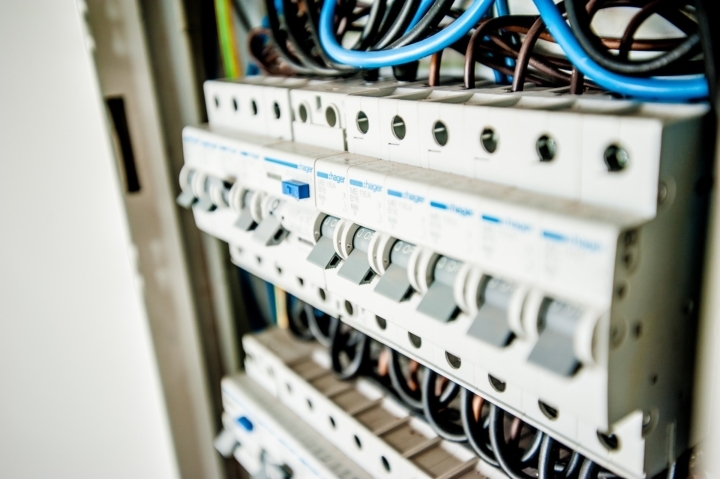 These wires are designed and assembled according to the National Electrical Code (NEC) that governs installation of wires in building conduits and raceways. The THHN and TFFN Wires are actually the same type of wire. The only difference lies in their individual ratings. The letters in the names of these wires indicate the approvals that these wires have received. As a result, the subtle differences in them are evident even in the letters used to name them. A single copper conductor that is annealed so as to handle 4 AWG o 1,000 MCM. Ability to handle temperatures of 75 degrees Celsius in wet locations and 90 degrees Celsius in dry locations. It can handle a power output of 600 volts (V). It is also resistant to oil and gas. This type of wire is most often provided in the form of a stranded construction. However, you can get it in form of a solid construction from the size of 14 AWG to 10 AWG. In most cases, this type of wire is also dual rated and presented as TWHN wire with water resistance. It is made of a single core of bare copper conducting material available in sizes 18 AWG and 16 AWG. It comes with PVC insulation and can handle up to 90 degrees celsius in dry locations. The wire can handle power levels of 600 volts (V). It is resistant to oil and gas as well. The TFFN Wire is also stranded. This allows it to be very flexible. It has a cousin known as the TFN wire. This one is not stranded. As a result, it does not have the second F.
The initials in the name of THHN Wire stands for Thermoplastic High Heat Resistant Nylon while those of TFFN Wire stands for Thermoplastic Flexible Fixture Nylon. Also, the TFFN wire is available in gauges of 18AWG and 16AWG while the THHN wire can range from 14 AWG to 1,000 MCM. The TFFN wire is smaller than the THHN wire and so, it is more flexible. However, due to its size and construction, it does not resist heat in wet locations as well as the THHN wire. Thanks to their differences in gauges, they also have different applications. The TFFN wire is used in situations where the NEC has indicated the fixture wire to be used. The THHN wire on the other hand, is not used in such situations. Also, the TFFN wire can be used for branch circuits while the THHN wire can be used for control circuits and machine tools. The TFFN wire has a low level of heat resistance than the THHN wire. In addition to that, the THHN wire cannot handle wet locations like he TFFN wire can. Another difference is that TFFN wire can be used as a wire for dog fences while THHN wire cannot. In addition to that, the TFFN wire handles better underground than the THHN wire. The differences between these two types of wires are very subtle. 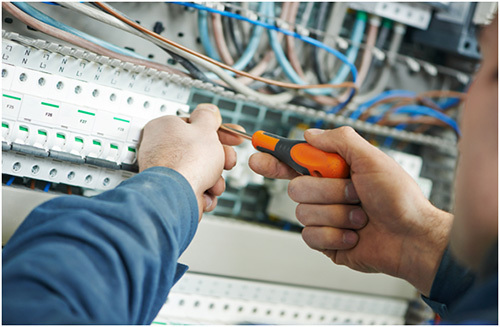 They require a keen eye and experience in the industry of electrical wiring. 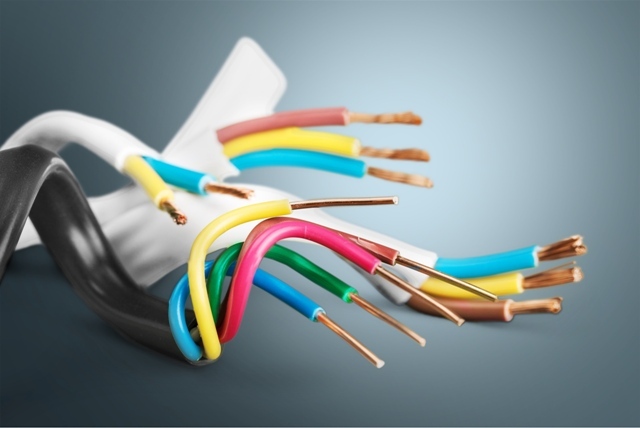 These wires are well known for electrical wiring in residential buildings and other commercial facilities.